Apple on Monday quietly posted an update to its App Store Review Guidelines in categories such as safety, performance, business, design, and legal. 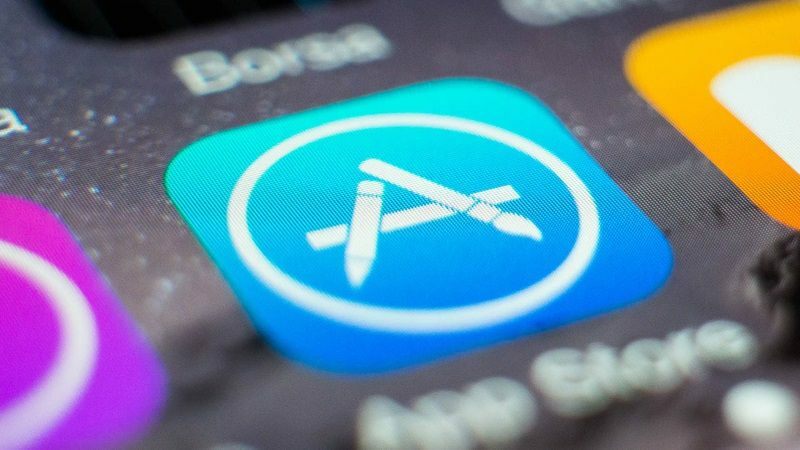 Alongside the unveiling of iOS 12 that is available to developers for beta testing, Apple has officially introduced the new App Store guidelines that it uses to decide which apps can appear in the store. In the new guidelines, Apple has introduced revisions related to free app trials, cryptocurrency mining, data security, and more. Another notable change appears to be surrounding multi-platform services. It appears to be related to apps like Steam Link, which Apple rejected last month. Later, the company said it was working with Valve to make sure the Steam Link app fit within the company’s guidelines. Now, the company is saying that apps operating across multiple platforms may allow users to access content acquired elsewhere, but that content must also be available via in-app purchases. “You must not directly or indirectly target iOS users to use a purchasing method other than in-app purchase, and your general communications about other purchasing methods must not discourage use of in-app purchase,” Apple said. For remote mirroring applications like Steam Link, the company also outlined that the host device for such apps must be a personal computer owned by the user, all account creation and management must be initiated from the host device, any software or services appearing in the client are fully rendered on the screen of the host device, and may not use APIs or platform features beyond what is required to stream the Remote Desktop, and more. Also, interstitial ads or ads that interrupt or block the user experience must clearly indicate that they are an ad. They also must not manipulate or trick users into tapping into them, and must provide easily accessible and visible close/ skip buttons large enough for people to easily dismiss the ad, the company says. Also notable is that Apple has described how developers can offer free trials of their apps. Previously, it allowed free trials of subscription-based apps, but now any app can offer a free trial. Apple says that non-subscription apps may offer a free time-based trial by using a ‘non-consumable’ in-app purchase. It said, “Non-subscription apps may offer a free time-based trial period before presenting a full unlock option by setting up a Non-Consumable IAP item at Price Tier 0 that follows the naming convention: 14-day Trial.” Also, before the start of the trial, apps must clearly identify its duration, the content or services that will no longer be accessible when the trial ends, and any downstream charges the user would need to pay for full functionality. 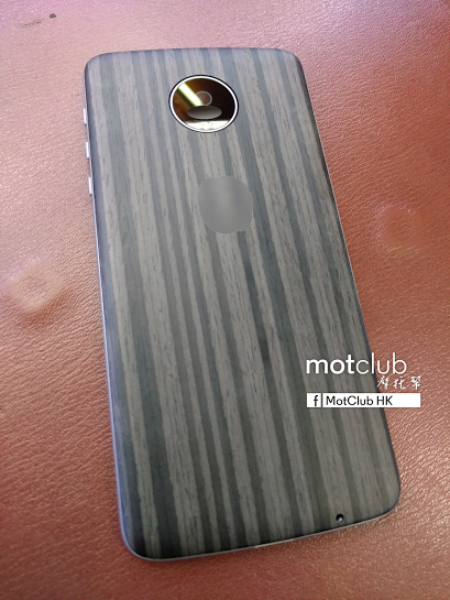 The Moto Z’s alleged StyleMod back covers had been leaked. Lenovo’s first project Tango-powered cellphone has been leaked as well. each smartphones may be unveiled at Lenovo Tech international on Thursday. while Lenovo is busy gearing up for its Tech international occasion in San Francisco on Thursday, there area host of leaks surfacing on-line on the feasible announcements the business enterprise intends to make. The modern-day encompass lower back covers for the brand new Moto Z flagship line, and moredetails about the Google assignment Tango-powered telephone that the organisation has announcedit’ll unveil. Lenovo-owned Motorola is expected to re-emblem its flagship Moto X series, and rename it to Moto Z. This new flagship may be introduced on the Tech global event with MotoMods modular backplates, which carrynumerous additional software. The modern leak by using hellomotoHK confirms that the well-knowncustomisation feature synonymous to the Moto X lineup will stay. The snap shots leaked displayexceptional StyleMods aka returned covers for the Moto Z. There appears to be a nylon variation, woodenoptions, and two leather-based alternatives. those returned covers look to cover up the relationshippins for the MotoMods at the again, and feature a circular ring beginning for the digital camera on top. 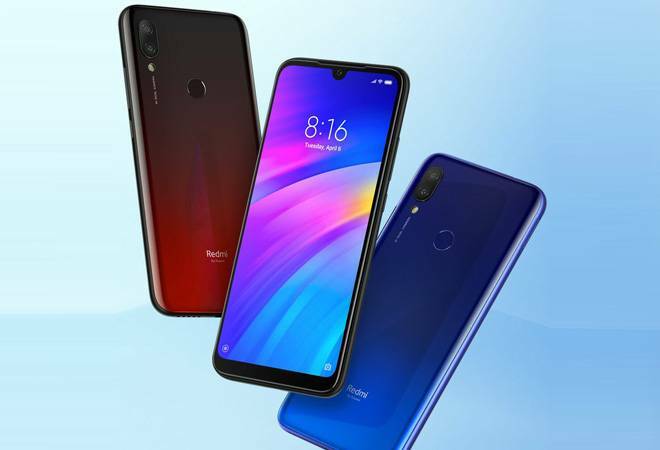 Lenovo has already confirmed it will launch the primary customer–dealing with mission Tango-poweredtelephone at its Tech global occasion on Thursday. Tipster Evan Blass pointers that the phablet could bereferred to as Phab2 pro. Blass additionally famous that the cellphone will don a massive 6.4-inchdisplay. There isn’t much else this is known about the tool thus far. For the uninitiated, assignment Tango is a Google experiment. it’s been a piece in development for quitesome time now, and objectives to bring AR and VR for low expenses. it can be used for correct indoor mapping; or intensity sensing for augmented reality so that you could very appropriately redecorate yourcomplete house to your phone, as an example; you could use it for gesture tracking in virtual truth so that you couldn’t simply look around however also lean in and immediately interact with gadgets. If this leak is real, it’ll be exciting to peer what the Phab2 seasoned has to offer. download the gadgets 360 app for Android and iOS to live updated with the brand new tech information, product reviews, and one of a kind deals on the popular mobiles. 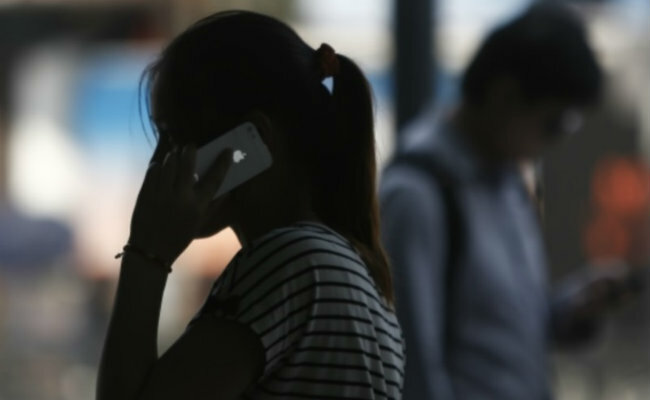 NEW DELHI: Telecom regulator TRAI will are trying to find information of the radio link timeout era, allegedly being used for protecting call drops and resulting in better bills for subscribers. “earlier than setting up any enquiry, we can seek details of radio-hyperlink technology (RLT) from telecom operators round parameters that are relevant globally, they may be following right here and parameters that they have got been following over a period of 365 days,” TRAI Chairman RS Sharmainformed journalists on sidelines of India Satcom occasion. in the state-of-the-art check power carried out by using the TRAI in Delhi, state-owned telecom operator MTNL failed on all community–based totally high-quality of service parameters. As according to the file for Delhi, Aircel and Vodafone have been the usage of RLT past the degrees theirfriends follow. RLT is one of the parameters which decides for a way long the call have to be sustained if the sign fine drops under a positive threshold. As according to an official source, a few telecom operators are the use of it for covering call drops,resulting in better payments for subscribers. “these days, the test pressure record of Hyderabad and Bhopal can be made public,” Mr Sharma stated. The superb court docket currently quashed a rule that mandated telecom operators to compensatepurchasers Re 1 for each name drop with the upper restrict at Rs. three in line with day. At gift, disputes among purchasers and telecom operators aren’t taken up via client courts as a preferrredcourt judgement of 2009 had barred looking for such a comfort below the purchaser protection Act,saying a unique treatment is furnished below the Indian Telegraph Act. The countrywide Telecom coverage 2012 envisages to undertake legislative measures to convey disputesbetween purchasers and telecom provider carriers inside the jurisdiction of client forums installedunder the purchaser protection Act. worried approximately the decision drop problem, the Telecom Regulatory Authority of India (TRAI) has sought greater powers to penalise mobile operators as most of them have did not meet the excellentbenchmark in this regard. Telecom Secretary JS Deepak, however, these days stated he is yet to obtain a communication from TRAI to are seeking for extra strength.